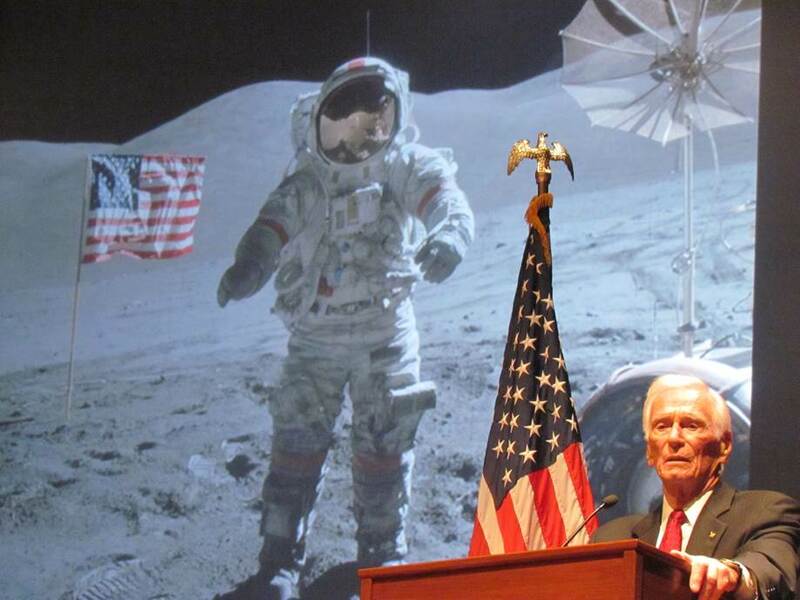 Home » NASA Astronaut Gene Cernan: USA Already Went To Mars?? NASA Astronaut Gene Cernan: USA Already Went To Mars?? According to last man on Moon Gene Cernan, Americans went to Mars. Gene Crenan was the last human to leave footprints on the Moon. Recently Obama canceled NASA’s plans to return to the Moon, so Gene Cernan went on Fox News to voice his disapproval. The video is worth watching just for his take on the situation, but listen to what he says at the 3:00 minute mark.”Buzz” Aldrin has released a statement saying that he thinks canceling the Moon mission was the right decision, but Cernan says that “Buzz” does wants to go back to Mars!! and he also support that but not on this issue. Maybe Cernan did make a mistake, but not by saying Mars when he went to the Moon, but instead that he just let the cat out of the bag when it comes to what we have really been up to.He did not only say it once, but twice..